Tanzania’s international status has taken a considerable step forward during recent weeks. After several delays voter registration for what will be highly competitive general elections in Zanzibar in October began on November 29 and went well. However, a number of incidents of violence gave cause to fear what might happen when the elections themselves take place. 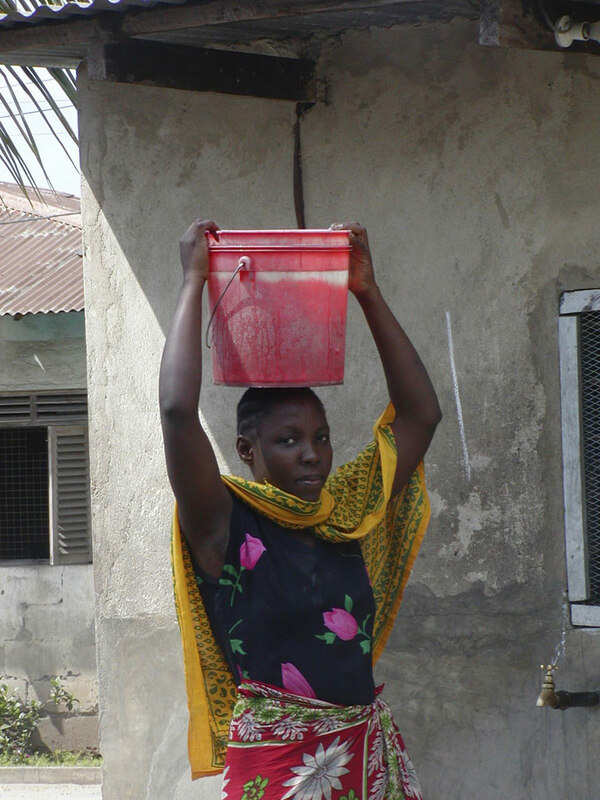 Dar es Salaam has always had problems in ensuring its water supply and the vast growth in the population of the city in recent years has exacerbated these problems. November last year was a particularly difficult month – most of the city was without water for days at a time. Following a spate of burning of churches in Zanzibar, the Zanzibar Diocese of the Catholic Church announced that it would punish a local clergyman following his statement that Catholics were praying for CCM to win the general elections as an opposition victory would spell the end of churches in Zanzibar… A spokesman said that the church was not aligned with any political party…. but since it was an institution that upheld good conduct, it had every right to speak out against evil deeds such as the burning of churches. Zanzibar Archbishop Shao said that Catholics had been harassed and church leaders accused of bringing into Zanzibar ‘mercenaries’ since the introduction of political pluralism in the isles. “I’m not bringing in voters from the Mainland nor am I being paid by the Zanzibar government” he said. CUF hailed the Church’s decision to reprimand the priest. Libya’s leader Muammar Gaddafi has donated TSh 25m/- towards the development of the Islamic University which was established by the Islamic Development Institute of Tanzania in Morogoro last year. President Mkapa had earlier donated TSh 10m/- towards the establishment of the university – Guardian. Last September bishops of seven dioceses of the Evangelical Lutheran Church in Tanzania called on the Church’s Secretary-General, Amani Mwenegoha, to resign, accusing him of usurping powers and causing divisions in the church. They were alleged to have involved the Church in a case he filed against former Prime Minister, Cleopa Msuya. Tanzania has a new newspaper – ‘The Citizen’. In its third issue dated September 18 it had a feature on milk spread over its middle pages. Extracts: ‘Tanzania is rich in cattle (about 17 million) but milk production is only 3.3 million litres perday. The average Tanzanian drinks about 26 litres of milk a year (adults prefer beer) compared with 84 litres in Kenya. 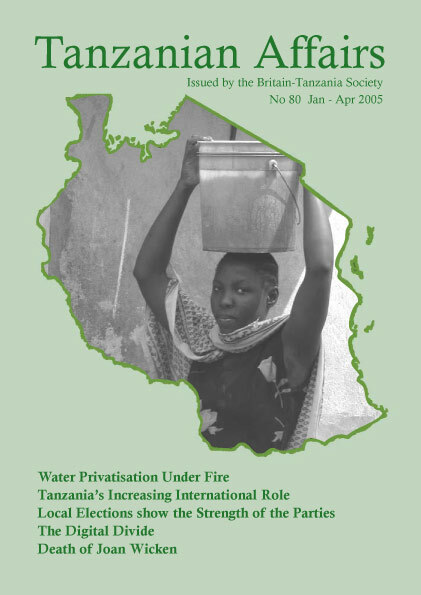 The article described the ‘pitiable internal market’ because of Tanzanians’ preference for imported milk rather than the local product. But several companies were now adopting innovative programmes to boost sales of local milk. Royal Dairy Products Ltd. had started delivering door to door in Dar es Salaam. Thank you Frederick Longino for sending us a copy of this new publication – Editor.